Arabic certified translation services for governments, businesses, and individuals. 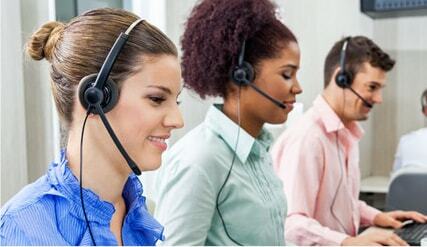 Our professional translation company has translators and interpreters available anywhere in the world 24/7. From Arabic to English, English to Arabic, or any other language pair, our translations are fast, accurate, and guaranteed. If you need professional arabic certified translation services for legal, medical, or government, our translators are ready to meet your unique translation needs. Get your free online quote in 10 minutes or less. If you are planning to do business in the Middle East, study, or work for an extended period of time, you need professional Arabic certified translation services for all your legal and medical documents. Our turnaround time is the fastest in the industry with absolute accuracy guaranteed. All our certified translations are internationally accepted and approved by the Arab Professional Translator Society. Simply send us a scanned copy of your birth certificate, driver’s license, marriage certificate, or any other important document you need certified translations for, and we will translate and certify it, making it ready for presentation to any local, state, or government agency. The security of your documents and information are of the highest priority as well. Day Translations is insured up to $1 million dollars, and are translators have been vetted by government agencies. Never settle for less than the best when it comes to professional document translation services. Choosing us is simply the right choice. If you’re thinking about immigrating to the United States, or applying for a work permit or student visa, you will need your documents translated from Arabic to English. We provide USCIS certified translations with guaranteed approval. 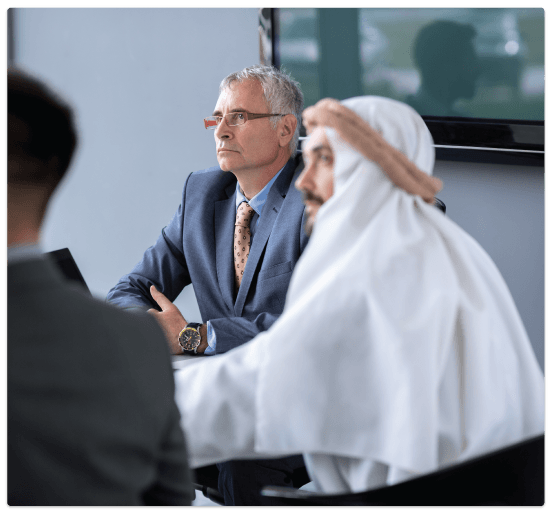 Our Arabic speaking immigration interpreters are also available within 24 hours of request if needed upon entering the United States, or need a language professional with you during your immigration or visa interview. We pride ourselves on offering the finest quality linguistic translation and interpreting services, but we also take great pride in how your certified documents are formatted as well. Every document you send us will be returned as a mirror image, in the same format received. Here are a few of our certified samples that we have available for you to translate with us in confidence. Our arabic certified translation services are of the highest level of quality and customer assurance. Need your Arabic documents translated and certified in a hurry? We offer rush services for a small extra fee, meaning that you’ll never miss a deadline or important appointment again. Whether it’s Arabic to English or English to Arabic certified translations you need, you can count on us. Wherever you are in the world, Day Translations is nearby.